We are much more than a traditional "all-you-can-eat" restaurant. 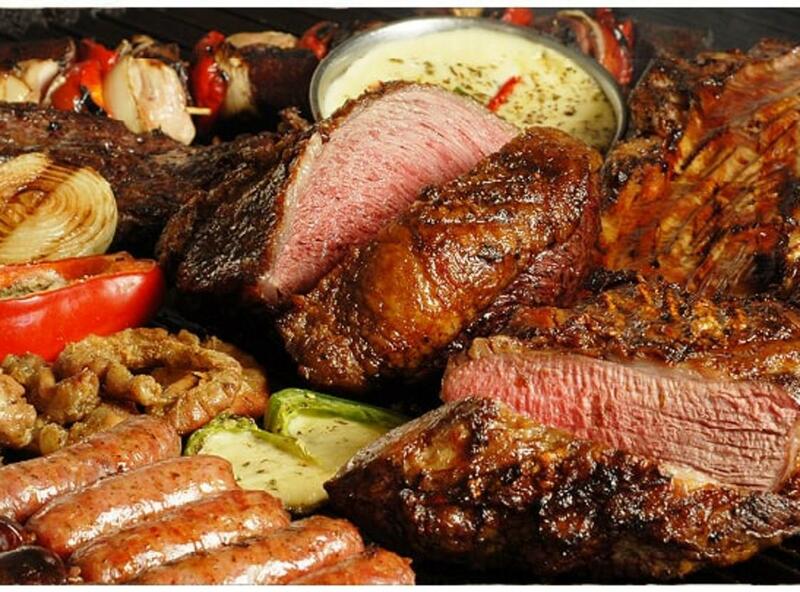 What sets us apart from the rest not is only the quality of our Argentine-style cuts of meat, charcoal-grilled in the traditional way, allowing each customer to unlimited choices of what he wishes to eat, but also the beverages and the choice of desserts we include in our regular fee. Our experience in the restaurant business dates back to 1986 in Argentina, where we coveted the idea of offering our cuisine to other parts of the world, specifically our top-choice meats traditionally grilled over charcoal. The Knife is an Argentinian-style “parrilla” restaurant that offers its customers attentive and cordial service, comfortable surroundings, a mouth-watering array of desserts and, above all, a variety of high-quality cuts of meat that will surprise even the most demanding gourmand.